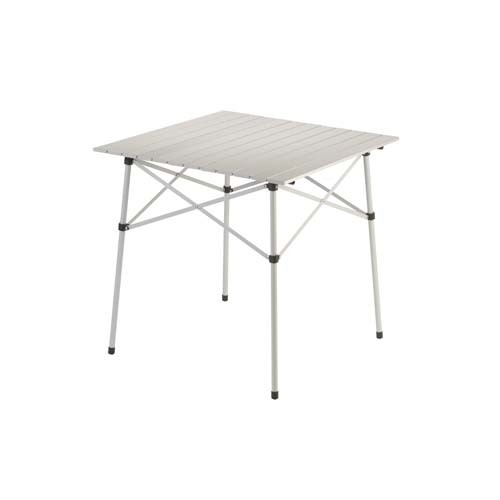 The 6 Foot Folding Picnic Table by Suncast Commercial is designed with a durable blow molded resin that offers a classic look and easy maintenance. 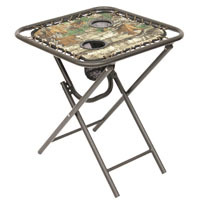 The powder-coated frame is resistant to rusting making it ideal for any outdoor conditions. 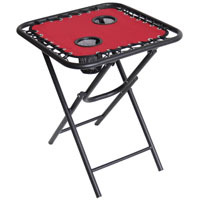 Our picnic table can be arranged in multiple configurations to serve a variety of entertaining needs. Move bench seats up to add surface space when desired to the table height, or move benches down for traditional bench seating. 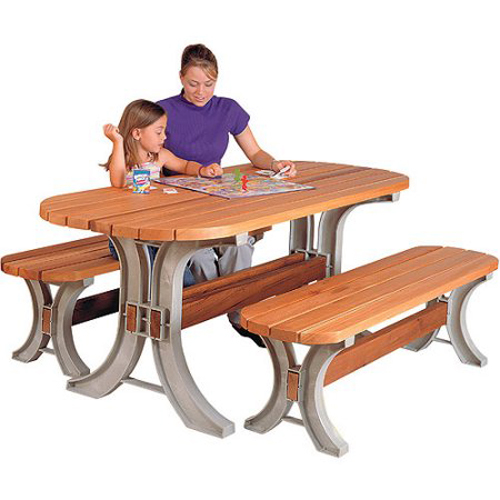 In a seated configuration this picnic table comfortably seats 6 people. 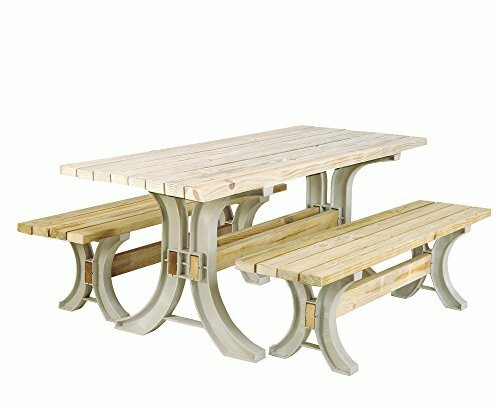 Picnic Table Kit, Sand. Lumber not included.